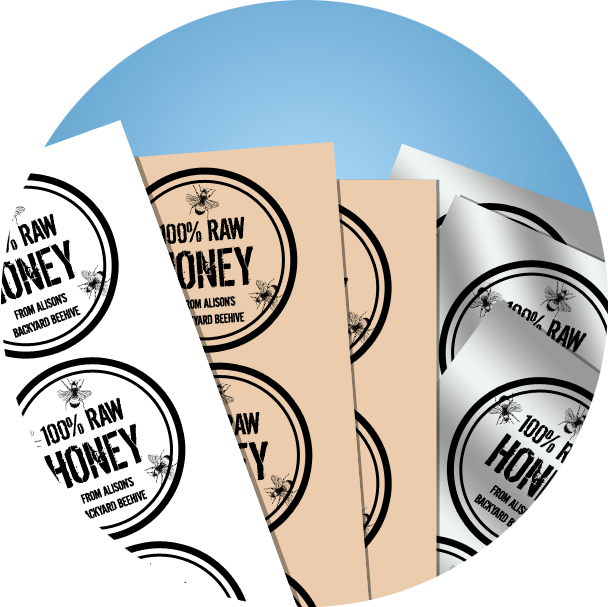 Label Size: 2.25" x 4"
Blank Label Templates for OL1062 Start your design from scratch. 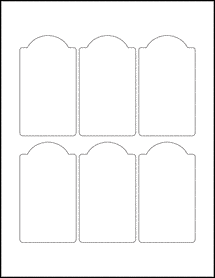 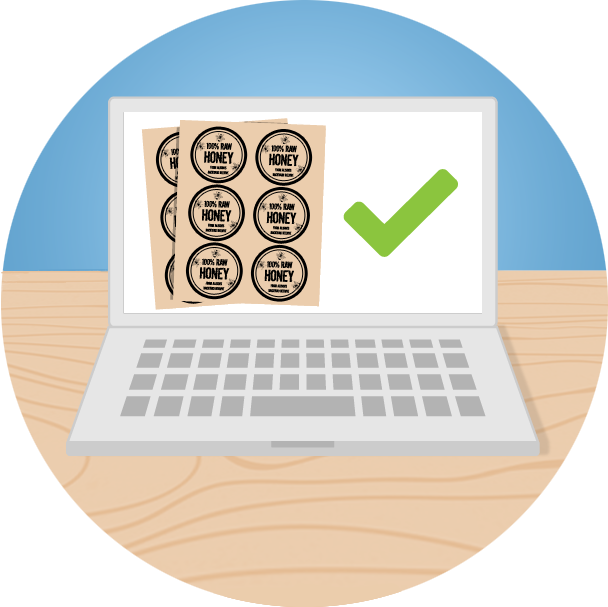 Download free blank label templates for Microsoft Word, PDF, or OpenOffice. 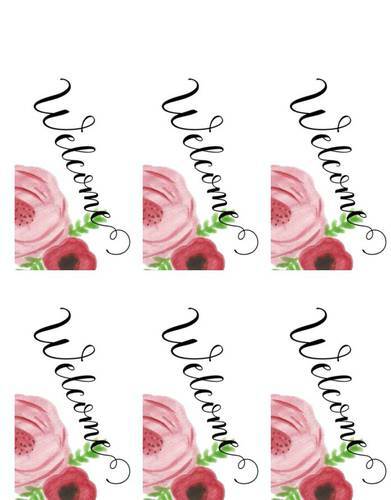 Wedding Favor Welcome Tag Flower Label2.25" x 4"
Gift Bag Welcome Tag2.25" x 4"
Pre-Designed Label Templates for OL1062 Browse hundreds of free pre-designed label templates and printables. 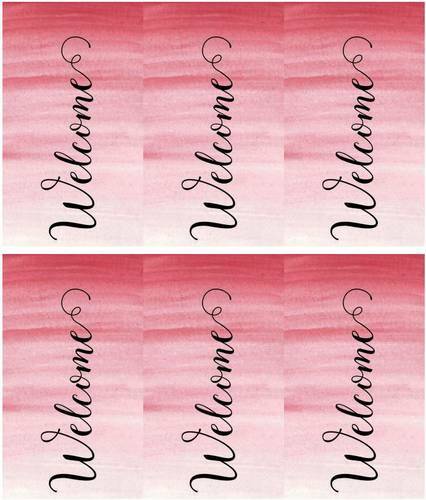 Perfect for any event / occasion / label type!